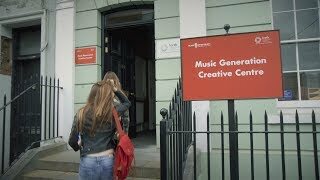 To support the communications and administration work of its National Development Office, Music Generation is now seeking to appoint a full-time Communications & Administration Officer. 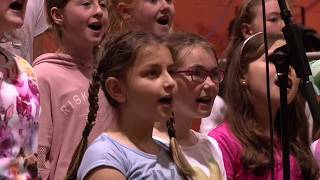 The 2017 Cork Jazz Festival will swing into action this Friday with a morning of youth music workshops and a concert performed by members of Music Generation Cork City and Barrack Street Band, together with top UK ensemble the New York Brass Band. Music Generation Laois has announced a hugely impressive programme for the second annual Tionól for Harps and Pipes - a weekend of workshops, sessions and performances in Portlaoise from 3 to 5 November 2017.